So let’s take a trip around the world to see what the rest of our OG Family is getting this Christmas! Still looking for the perfect present for your loved ones? This holidays, let everyone around you Taste the Gold with ORGANO™. We already lined up some ideas that you can get for your family, friends, and customers; but as a global family, we have some options that are unique to each region of the world. So let’s take a trip around the world to see what the rest of our OG Family is getting this Christmas! A delicious set that offers 15 instant sachets of ORGANO’s classic coffees enhanced with Ganoderma. A 3-day supply to sample the nutritious and healthy products of the OGX system. This trial package is designed to give you weight control results in just three days! Organo™ Espresso offers four different blends of espresso coffee that vary in caffeine levels. 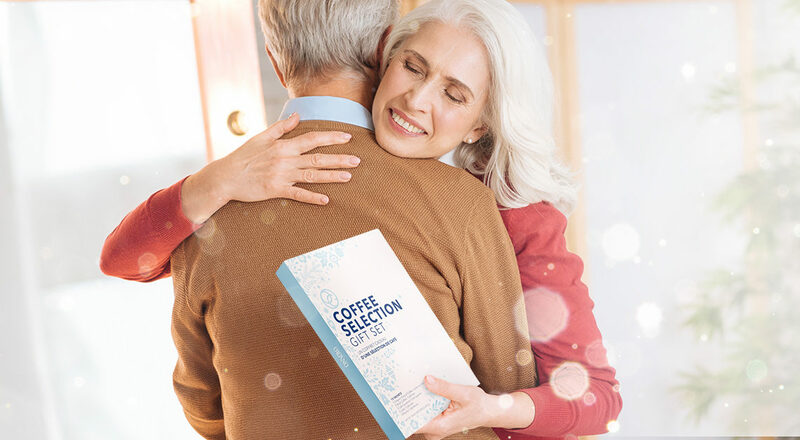 From decaffeinated to intense, these capsules adapt to each person’s taste for them to enjoy the perfect coffee. This natural enzyme complex contains probiotics, vitamins, minerals, and Ganoderma. It’s used to support energy, health, vitality in the body and to balance the digestive system. Support good digestive health and regularity with this lightly sweet, coffee & cream drink mix. This pack from the Philipines contains five delicious samples of OG’s classic beverages, perfect to offer to potential customers or to give someone a trial of our product’s versatility. Contains three coffees — Black, Latte, and Mocha —, Hot Cocoa, and Green Tea. Our OG Family from the Philippines has the cool option to wash their hair with a unique Shampoo Bar, enriched with conditioning plant oils that leave the hair feeling cool and fresh. They also have a Balm for fast soothing relief from a headache, muscle pain, and insect bites. Yes, we even carry some helpful insect repellents to get rid of annoying mosquitos. These all-natural spray and lotion are available in the Philippines and contain our beloved Ganoderma. 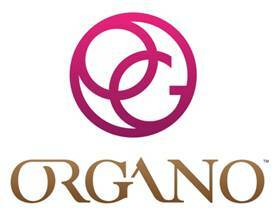 Now that you know the many options available around the world, gather the unique products of your region and build the perfect gift basket this Christmas with ORGANO™!